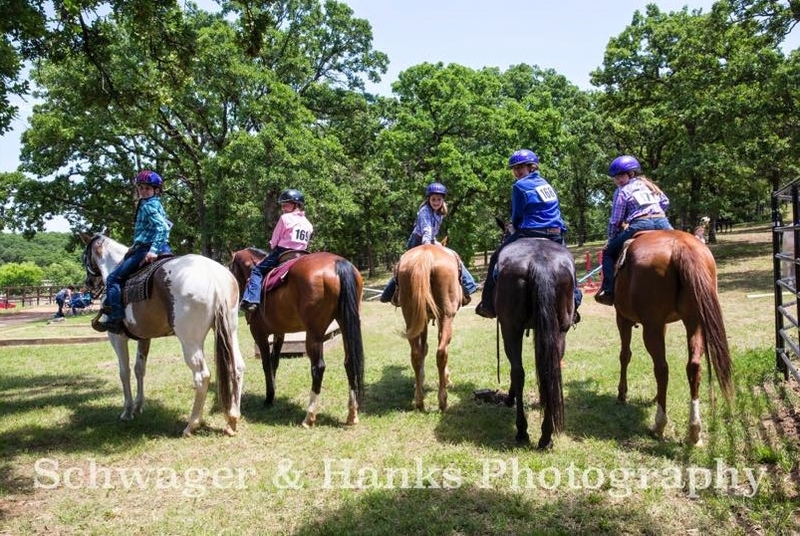 The FCRA Horse Show Team abides by the same guidelines as the Barrel Racing & Playday Competition teams. Please check that page for rules, cost, & guidelines for trying out for the team. 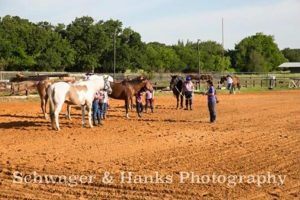 The Show Team exists to give students an opportunity to compete locally and “show off” their horsemanship skills. The team travels in the spring and fall each year on FCRA lesson horses. 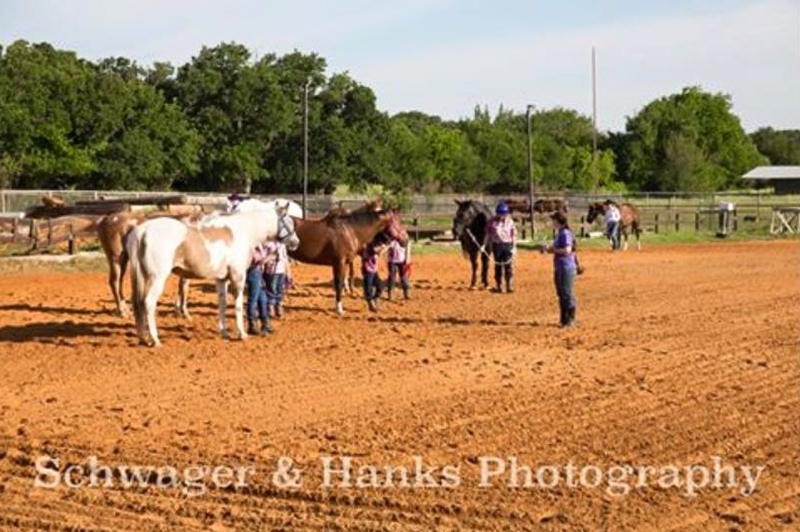 They compete in 4 events showing off the art, technicality, and fun of riding. For over two years now our team members have worked hard to win numerous awards at competitions. Come learn and compete with us… because if you can’t beat us you might as well join us!